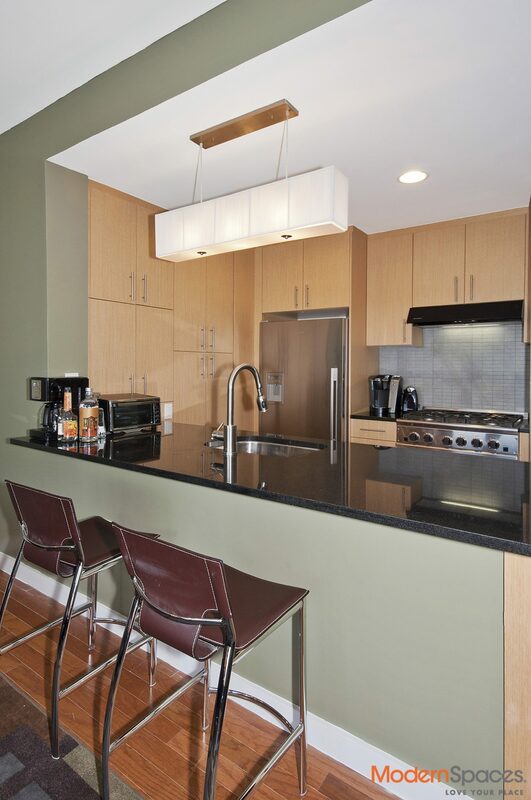 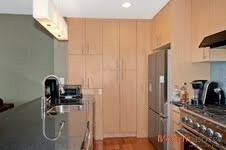 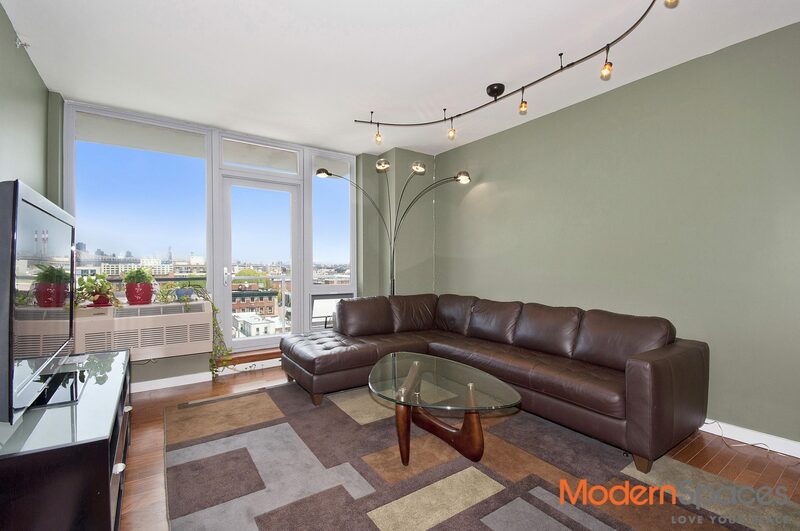 Great opportunity for a resale in One Hunters Point Condos 2 blocks from the 7 train. 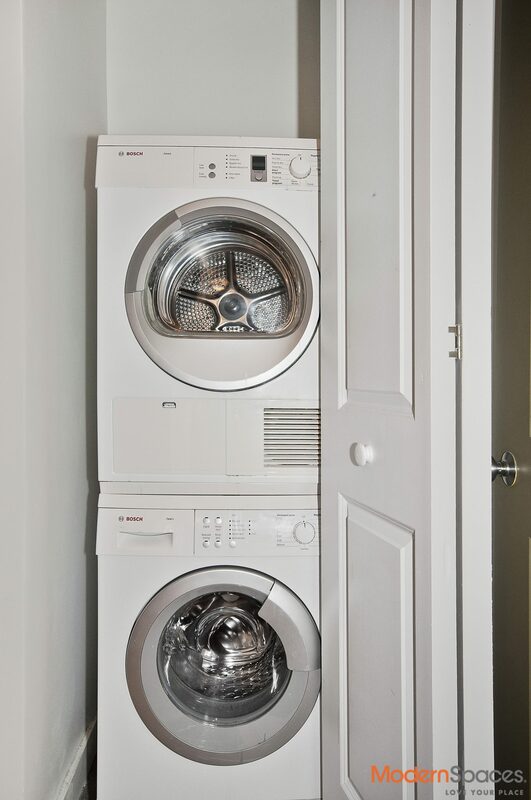 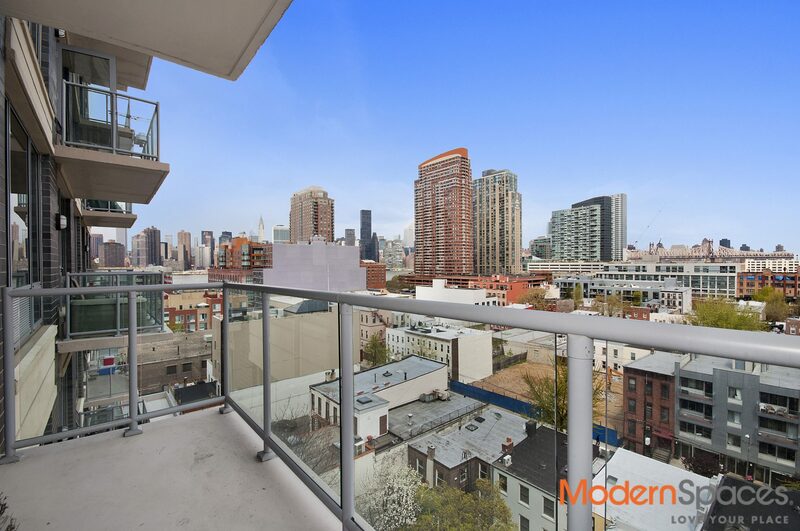 This unit features a large modern kitchen with Fisher Paykel stainless steel appliances, Bosch washer/dryer, hardwood floors and a private balcony facing north with amazing Manhattan views. 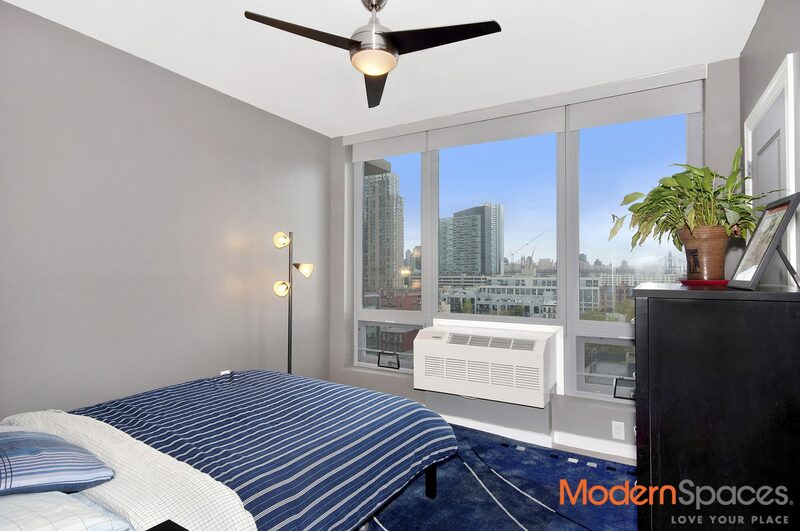 This modern mid-rise glass and steel condo building includes 24/7 doorman, super, residence lounge, gym, and common outdoor lawn area with bbq grills. 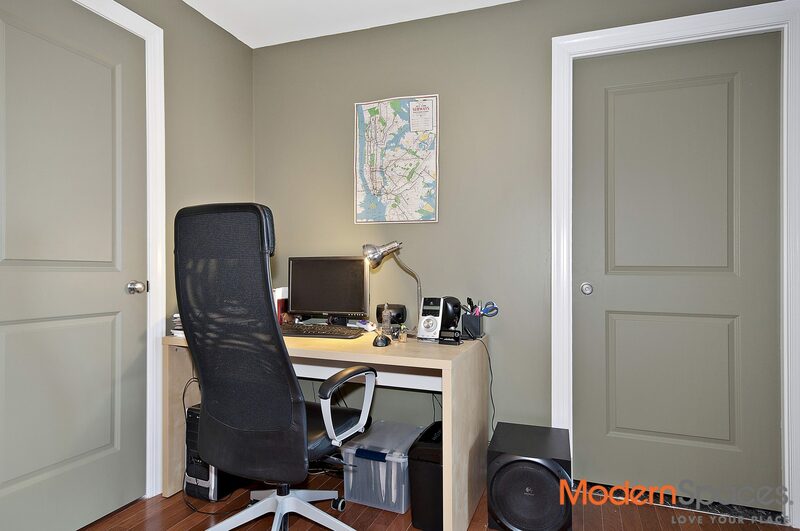 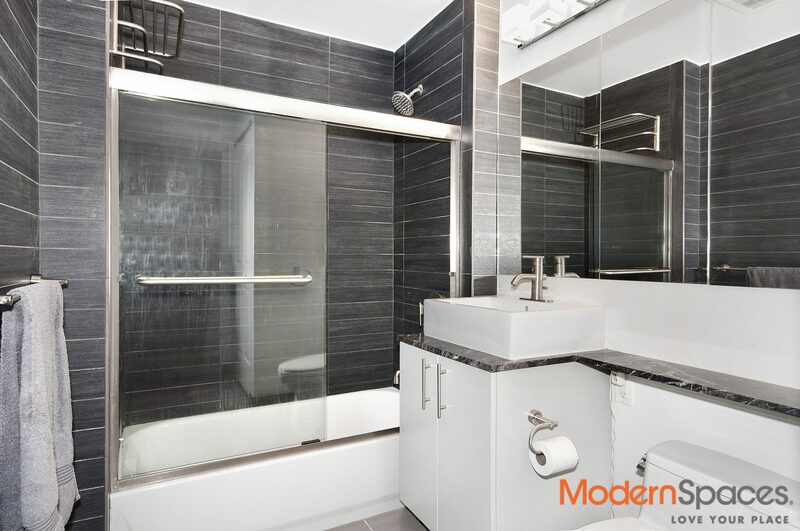 Please call Mary Beth @ 415-225-0463 or email her at MaryBeth@Modernspacesnyc.com to make an appointment.